Houston we have a problem. I have a simple 2 channel set-up with a Denon, CV amp, and 2 400 watt Cerwin Vegas. 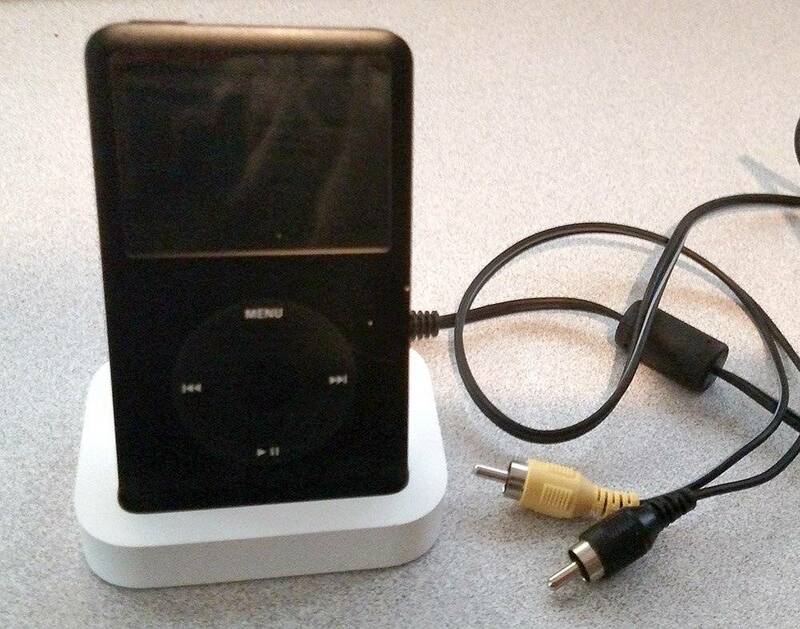 Problem is my Denon works only for radio now...no cd, which is all it's used for. 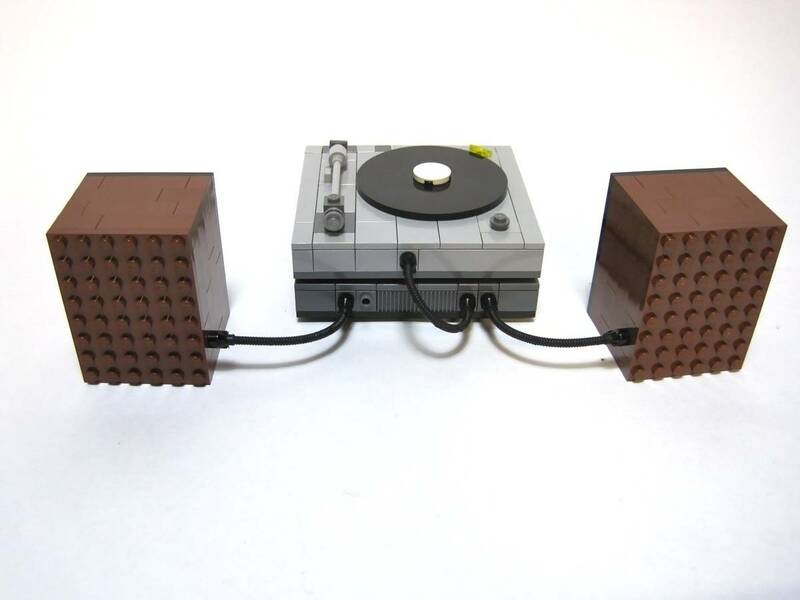 Fixable, or buy another Denon? Also, OP wondering how that b'dass CD player you bought is working? My missing link. I'm just wondering if it might be a cold solder, etc. Never really looked at taking a receiver apart. Try Contact cleaner first. Try your CD player in a tape monitor. 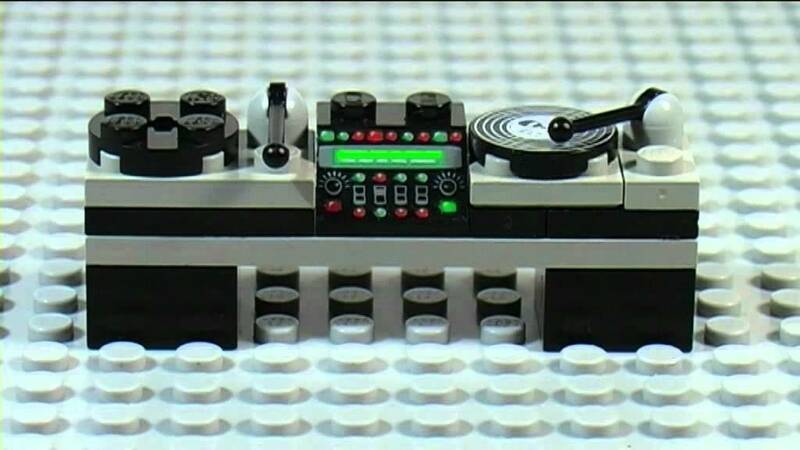 A couple of these Lego devices actually function. Vinyl on plastic. Who would've thunk it? the weight and size will add to shipping cost. search the internet may give you an Idea on the lowest price you can get local. New. I have had good experiences with Crutchfield. They offer free shipping and have a 60 day return policy that is probably too generous. 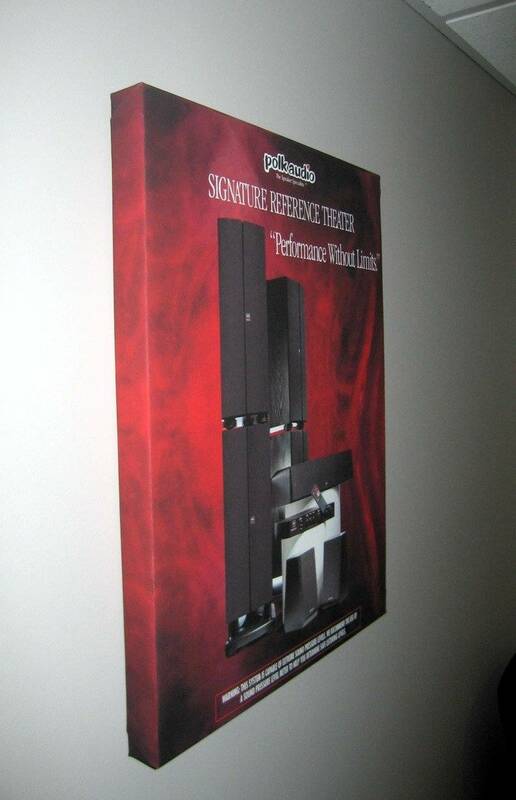 These will be the main speakers in my basement gameroom, which is setup poorly for sound. Tiled floors, concrete walls with tapestries, unfinished rafter ceiling. The machines and bar provide no relief in the acoustics dept. I really dont have an opportunity to audition many speakers and have been reading reviews for a few weeks. Oh my. I have a simple old school setup powered by a Pioneer SX-1050. The Heresys seem right. They may be the last set of speakers I ever buy. Sadly I am deaf in one ear, so I want to make the most of what I do hear. 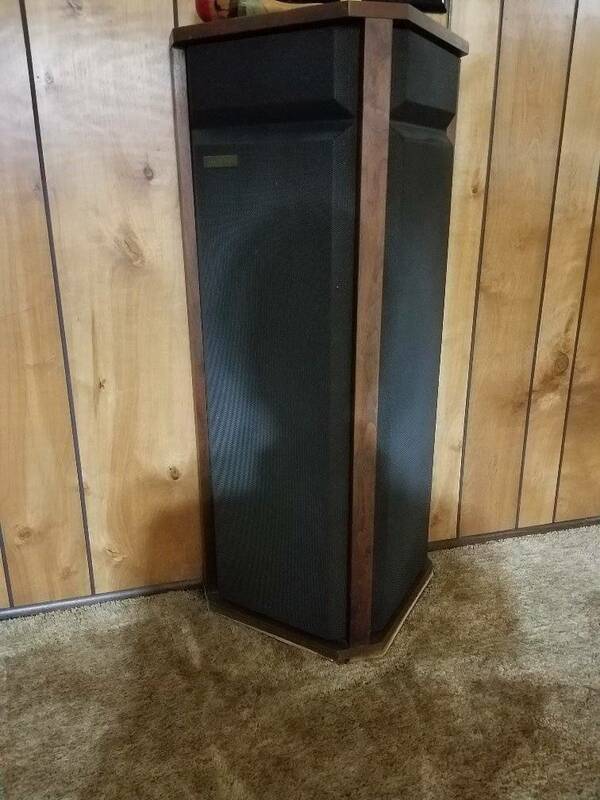 In the market for new speakers and interested in Klipsch Heresy III. Every review seems to be excellent. Reviews have to be good. To say otherwise would be heresy (an opinion profoundly at odds with what is generally accepted). Since none of the mainstream electronics manufacturers are really focusing on true high-end flagship components anymore, buying vintage equipment is a value-added way to end up with a nice audio system. 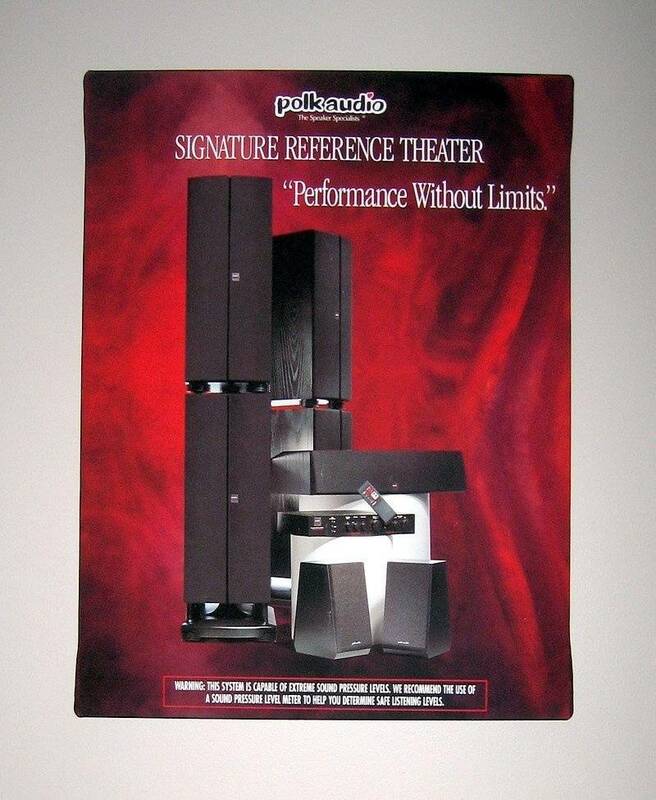 I have an awesome ultimate flagship Polk speaker system from the late 90s (one I would have killed for when they were new) and a flagship Pioneer AVR & CD player the likes of which they don't make anymore either. 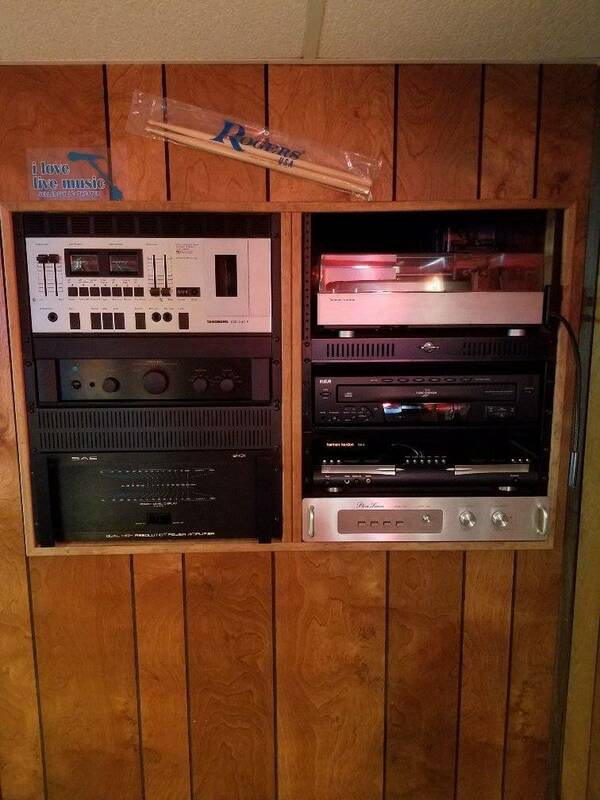 It's a shame really that the younger crowd isn't into home audio as much as it used to be. Higher-end stuff just doesn't sell like it used to. People want smaller speakers and more compact systems. I on the other hand like a system so powerful it can blow your face off and shake the foundation of the house to rubble. 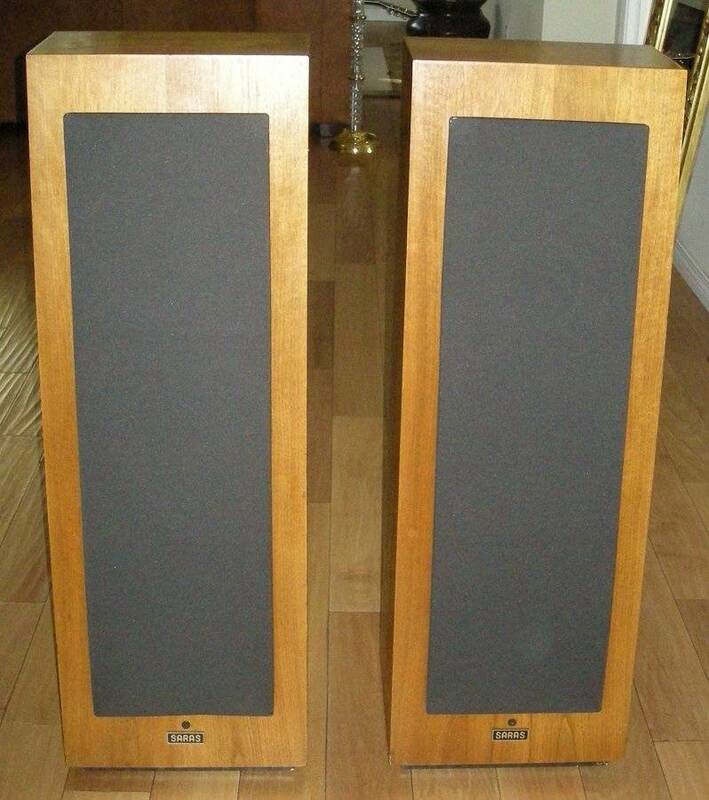 Hey Stewart I myself am a Klipsch man having a set of Cornwall’s and Chorus ll’s with Bob crites upgrades. I’m sure you’ll be happy with the Heresy’s But if your looking for a little more bass take a look at the Klipsch Forte speakers. 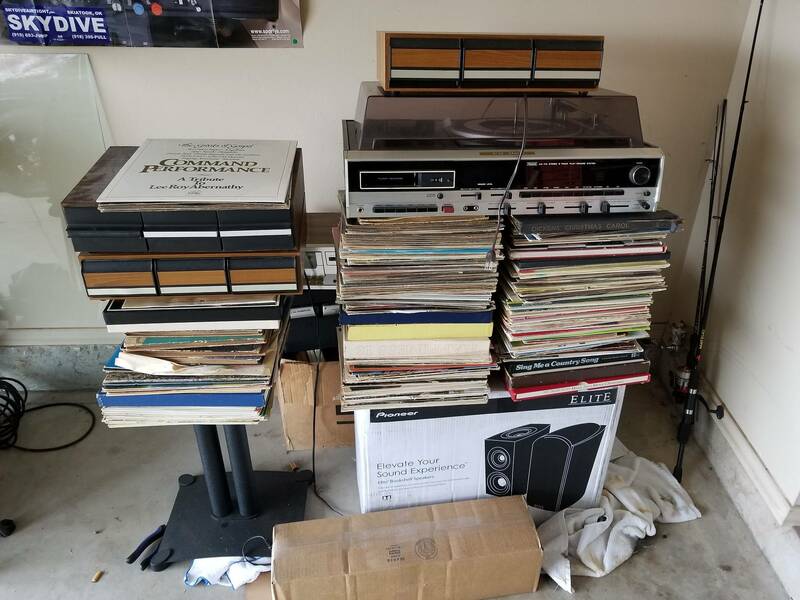 I just inherited a massive stack of vinyls and record player and cassette deck. 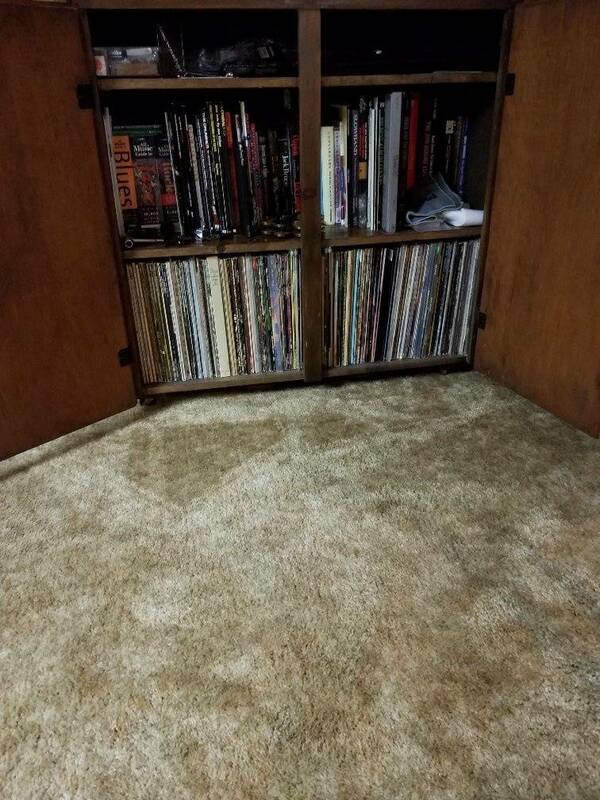 Some of the records are from the 50's and 60's. A lot of religious stuff, elvis, Johnny cash, a few other names. Also there are equivalent 8 tracks not pictured. Literally a box full of them. Decent titles too. Eagles, star wars soundtrack. Stuff like that. How would I go about not getting ripped off finding out what they are worth and finding a buyer? 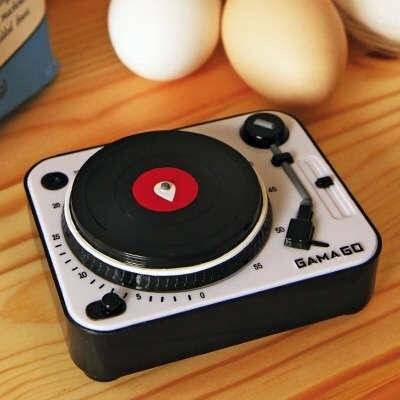 I would guess the only guys buying 8-tracks have a car from the 60s & 70s with a factory player. 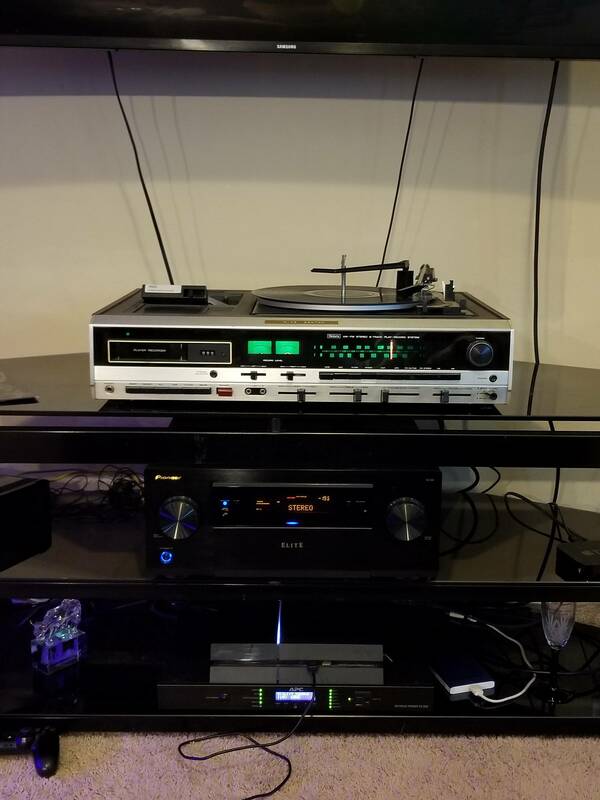 I have my dad's old Sansui 6 in the game room (on top of AFM) driving 'modern' Def Tech 450s and a couple of the small Magnepan's. 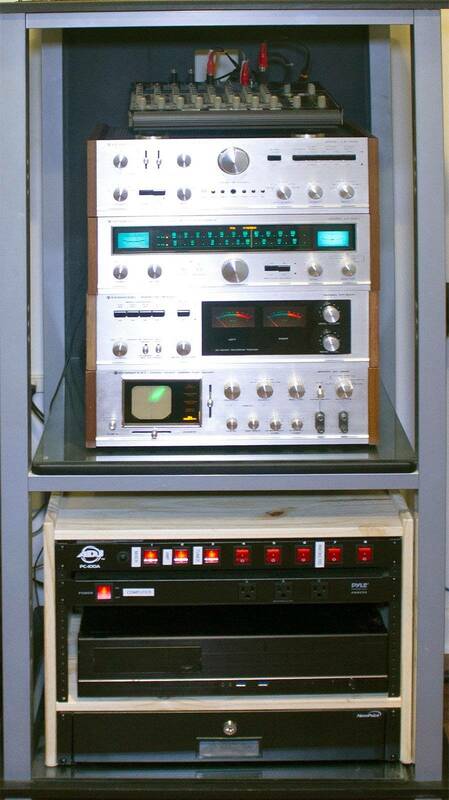 The Sansui is cool as it can drive 3 pairs of speakers. Holy smokes it would take six weeks to go through them all and cross reference against Ebay. 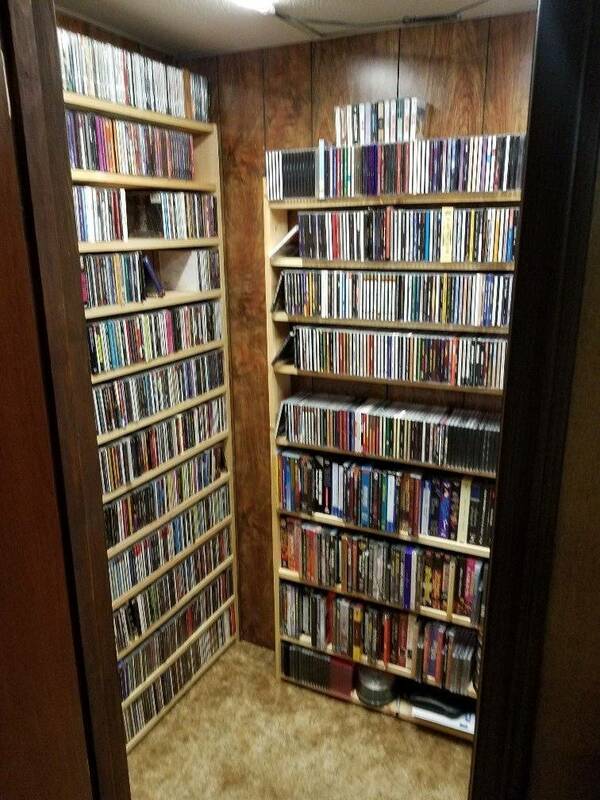 Would it be absurd to go to a record store? Or does that work pretty much like game exchange? I have a Mitsubishi LT-5V linear tracking vertical(!) 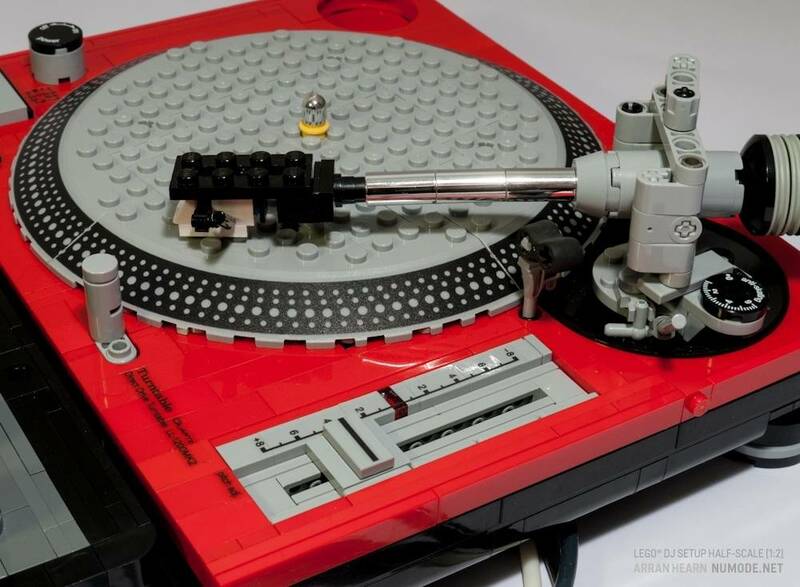 turntable which I haven't used for years. I'd be willing to sell it (or maybe trade for a pin), but I have no idea what it's worth. The photo is representative, not my actual unit. 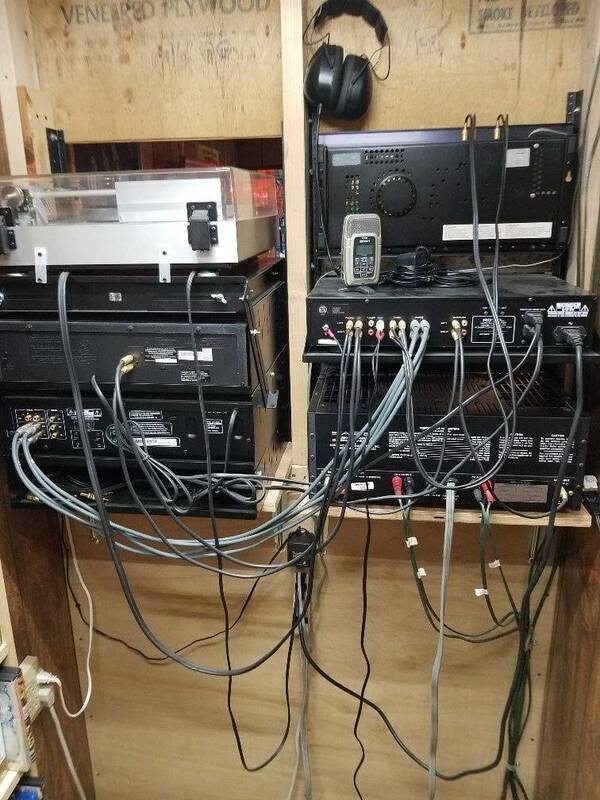 I am more a jvc guy. 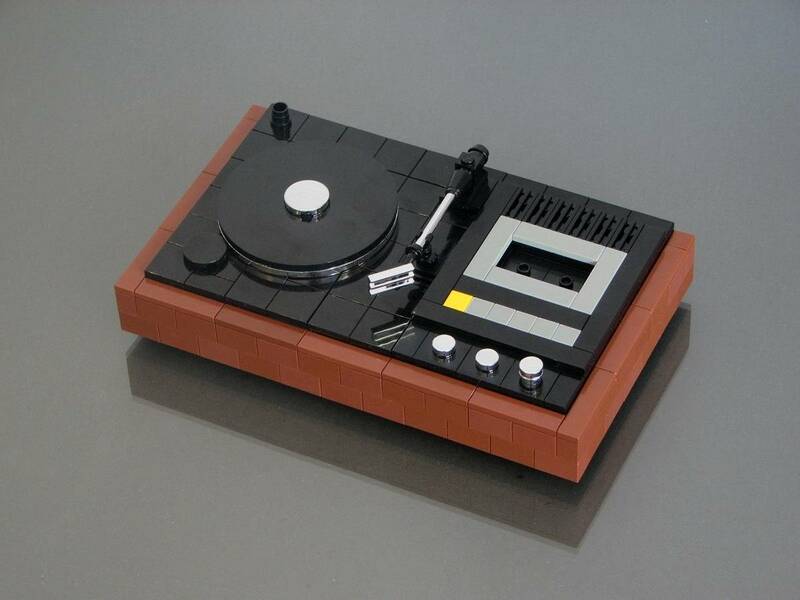 I had this set when I was a kid. 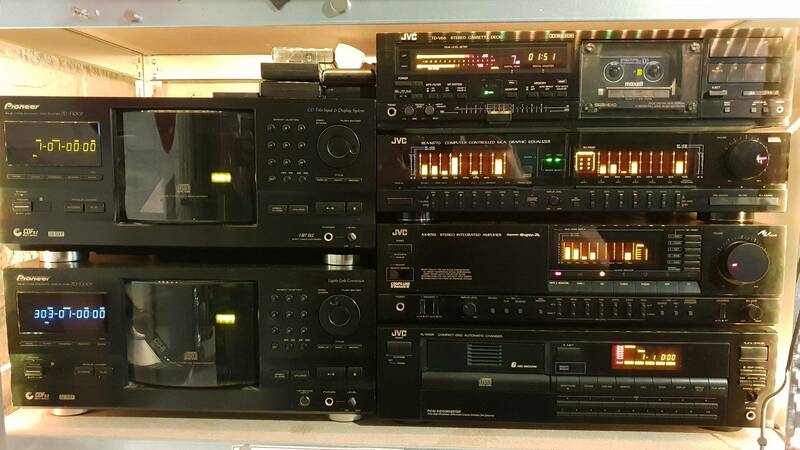 Now bought the almost the same setup including some cd changers I always wanted back then but did not have the money for. Prices are all over the place for that unit. I saw a low of $400 and a high of $1250 on ads. 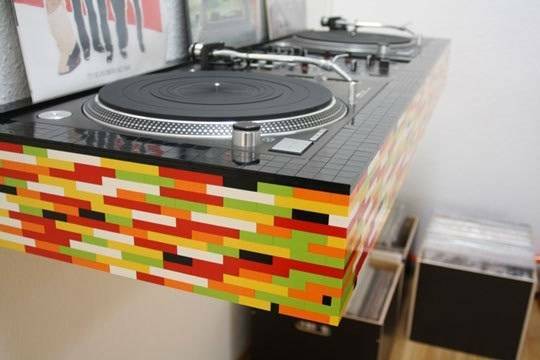 One of the coolest turntables ever made. 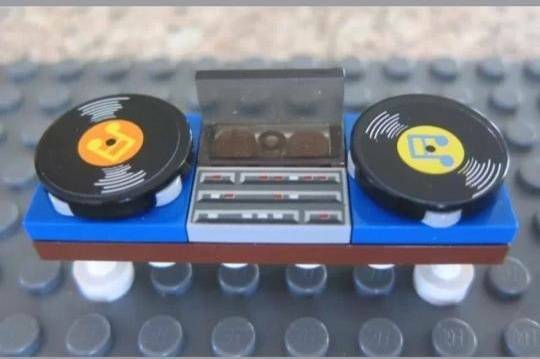 Mickey Treat of <coinopny@gmail.com> can advise you on the 8-track tapes. There is a market for them, albeit a limited one. I still have a reel to reel to repair and a nice 70's Kenwood cassette deck. Both need belts. Extra points if someone can point me to an actual shop in SoCal instead of an online source. Sweet. Thanks for the advice. I'll go to the record store this afternoon and take them a fat stack and see what happens. A lot of them are the cheesy 50's xmas bs, and I wouldnt expect them to be worth much more than than the plastic garage bag to put them in. But the elvis and cash etc. May just keep those for posterity. Got it set up last night and you know what, sounds fantastic! 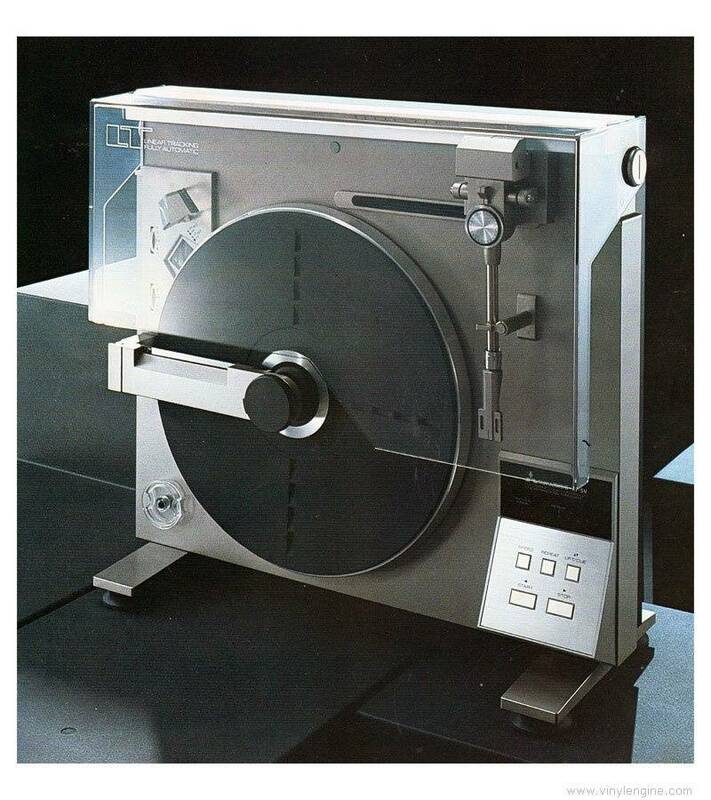 I'd like to see this pioneer reciever still work in 45 years. Yeah right. Why do stereo receivers have a speaker a and speaker b option? 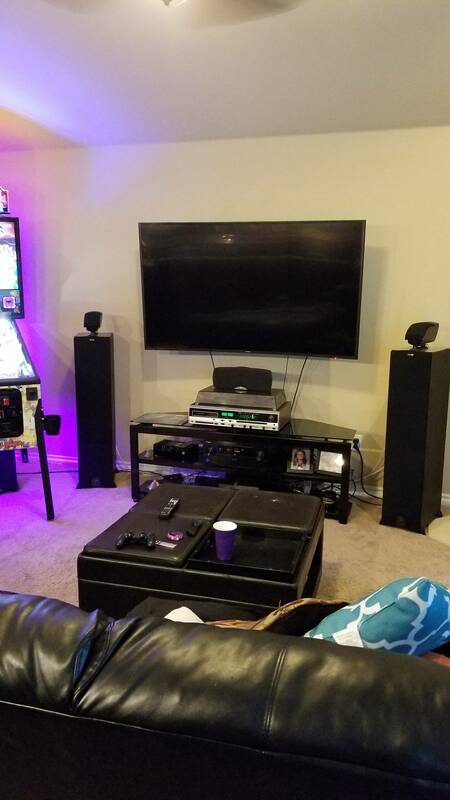 What is the purpose of having four speakers connected to your receiver if you are only playing two channel audio? 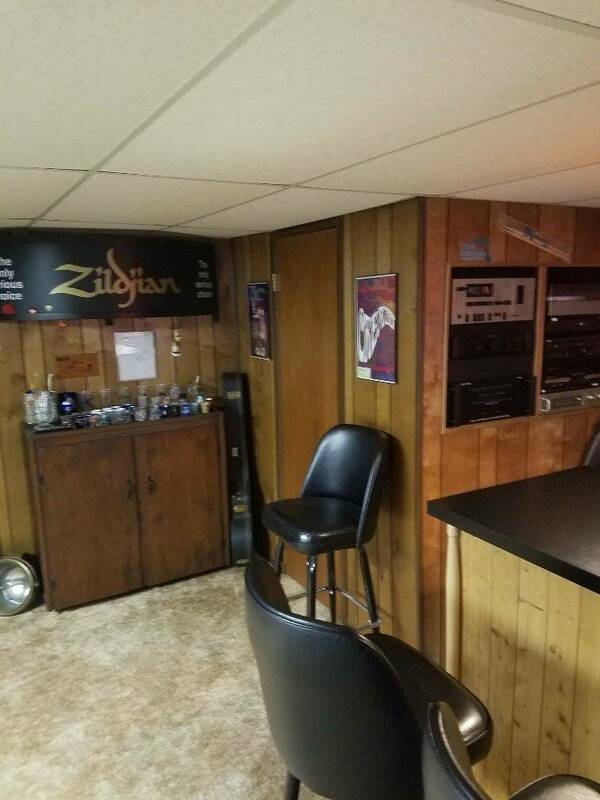 So you can have another pair of speakers in another room and not have them on in the other room. The only dumb question is the question never asked. I will get a better picture later. I bought the SAE power amp in the 70's and it has worked ever since. I had to re-cone my Allison One speakers. The HK ST-7 needed a rubber wheel to drive the arm. Used a wheel for a VCR. The Tandberg has one drive motor not working 100%. 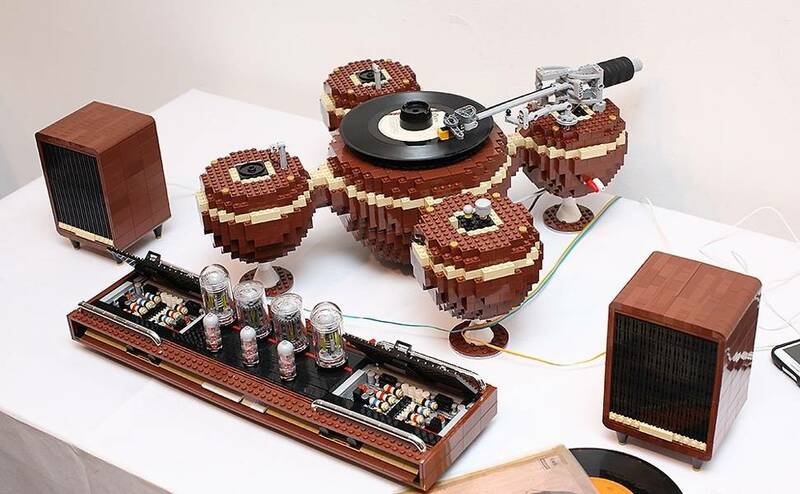 It clicks every revolution and the recorder picks it up! My SAE pre amp failed and was replaced with a more modern Rotel. 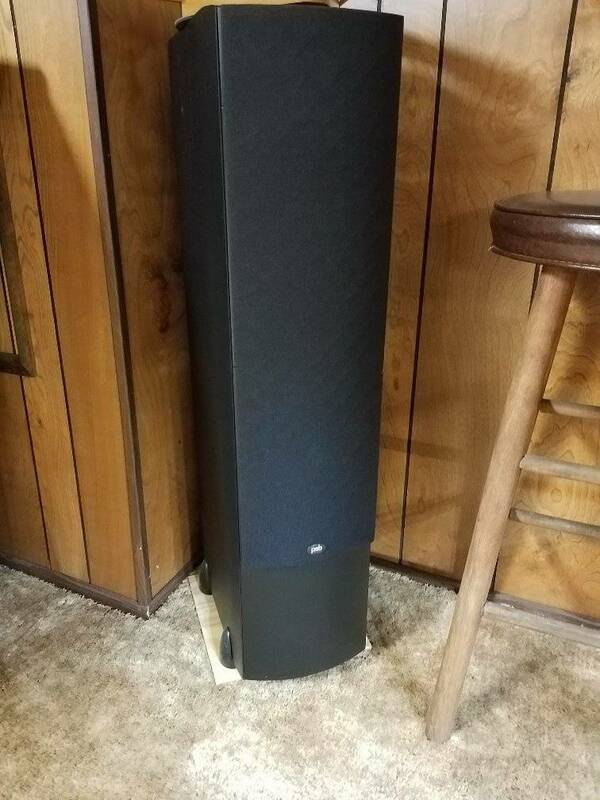 I have 4 speakers to fill the room with more sound. I play drums to records and more is better. 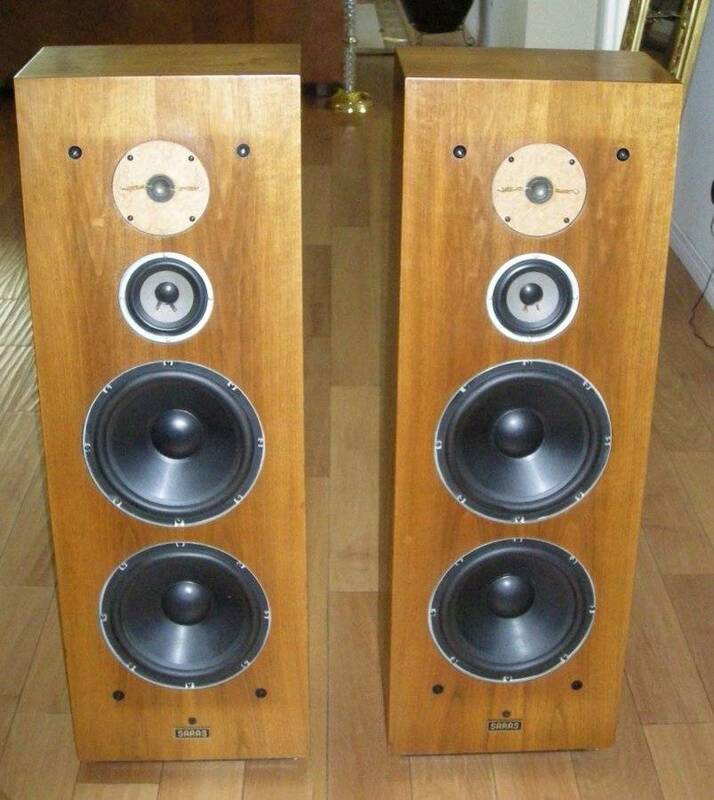 Does anyone here have or have heard of a brand of speakers called "SARAS"? I remember seeing a demonstration for them once, and they had a fabulous sound. I believe they were made in California in a small factory run by a guy who's son became a world-class beach volleyball player. Stoklos was their name. You mean these? Had a friend of a friend that had a pair of these. If I haven't damaged all of my brain cells from my misspent youth, I seem to remember a very mellow sound from them. The sound of Pink Floyd, Moody Blues, or The Grateful Dead? Does anyone use the tuner on their stereo receiver? I just ordered a FM Dipole Antenna so that I could listen to the radio from my stereo system. I have a vintage Yamaha tuner paired with my Yamaha amplifier. I had to get a dipole antenna as well. Sounds great. I never had a tuner. Did not like radio programs. Pretty much gave up on typical radio stations. I use Pandora mostly now to stream music.